Price and product are important parameters for customers to make decisions related to their preferred brands and have long been dominating the decision making process. But now, customer experience is the biggest differentiator for retail brands standing out. So much so that it has already overtaken price and product as the most sought after parameter for the customers. Thus competition amongst retailers on the customer experience front seems to be intensifying immensely. As reported by Gartner 89% of retail businesses are expected to compete mainly on customer experience. 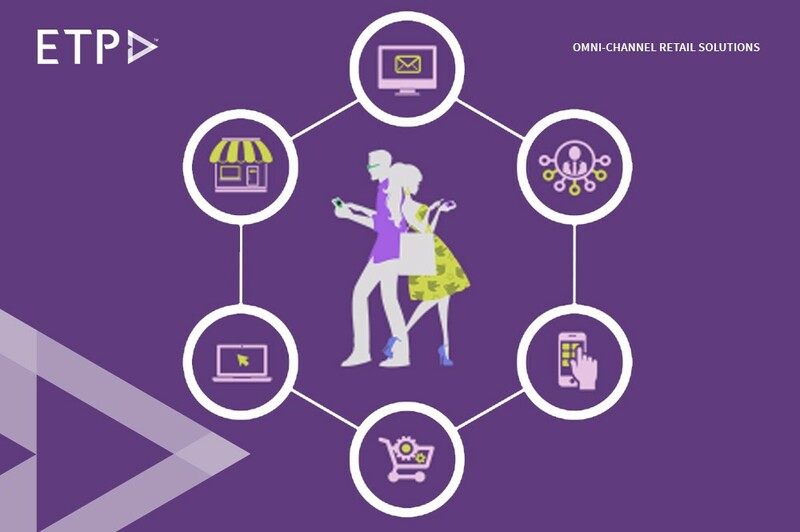 Howbeit, adding more customer touchpoints, retailers are finding it increasingly difficult to manage a harmonious customer experience across channels. The need for a unified and seamless customer experience is profound in this new age of shopping. The lingering fear of customer churn owing to inconsistent shopping experiences, the probabilities of lost sales and loyalty shift to competitor brands are some of the major concerns that modern day retail businesses are battling against. One dependable solution that retailers must look to for emerging champions in the customer experience arena is ‘unified commerce’. Going by an important statistic according to a Boston Retail Partners (BPR) report, more than 70% of retailers have plans to implement a unified commerce platform before the turn of the decade. Further, a definition of unified commerce by BPR states that ‘unified commerce places the customer experience as first priority by leveraging a single commerce platform. A single platform rids of internal channels that operate in their own silos. Instead, merchants leverage a “single, centralized, real-time platform for all customer engagement points.” In this way, unified commerce is achieved’. Deriving further the above aspects, no matter which channel is used by a retail brand for interaction with their customers, there should be a single true data regarding the products, prices, offers and so on for the customers consumption. So also, information related to the customer such as name, age, address, and purchase history amongst others must be a single version of the truth for the retailer to process. When this data is shared in real-time and is accessible to the customer and retail business whenever, wherever, the result will be a seamless and unified customer experience. Retailers have not only realized this but are also striving to make it a reality. However, this is still a pain point for many of them. Having the right technological capabilities by employing innovative and futureproof solutions such as ETP retail software can help retailers unify their customer experience across all channels.